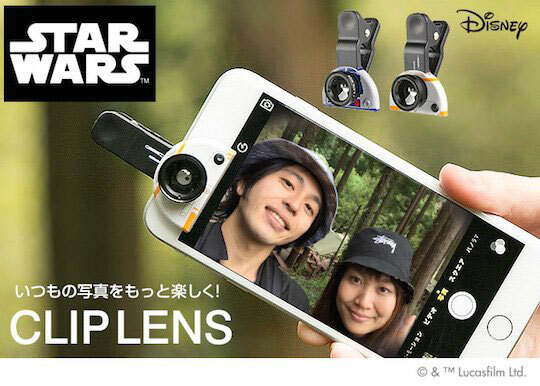 Here is a lens kit for smartphones that should prove attractive to Star Wars fans. 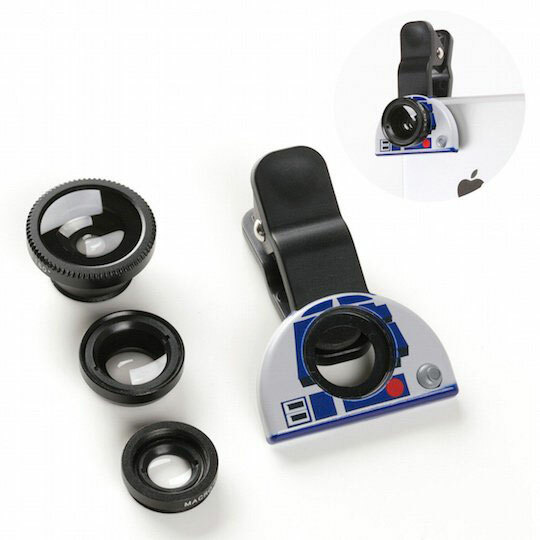 BB-8, R2-D2 Smartphone camera lens clips allow you to take better selfies and other shots with your phone. 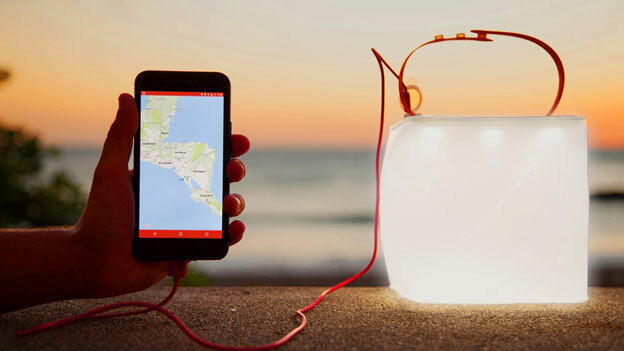 Each includes a wide, close-up and fisheye lens for you to take advantage of. 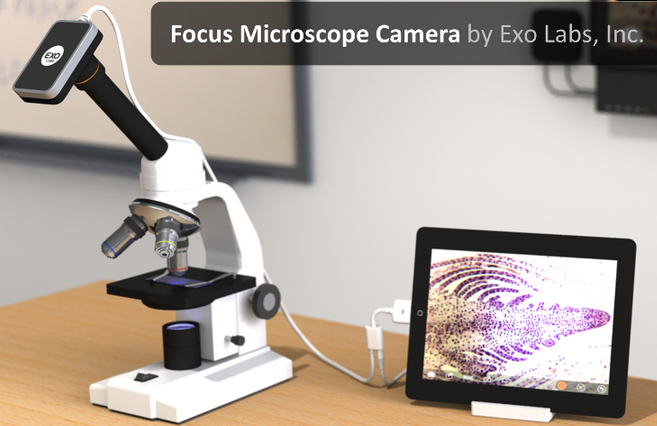 These smartphone camera lens clips fit smartphones 2cm or less thick. The clip also has a droid head. Costs $50 at this time.